SoulCycle has evolved into one of the fastest-growing fitness sensations of all-time — the result of a cult-like following that they’ve built that’s been taking over America since 2006. What began as a single cycling studio in New York City then has now grown to 39 studios and in 2011, the company was acquired by Equinox. 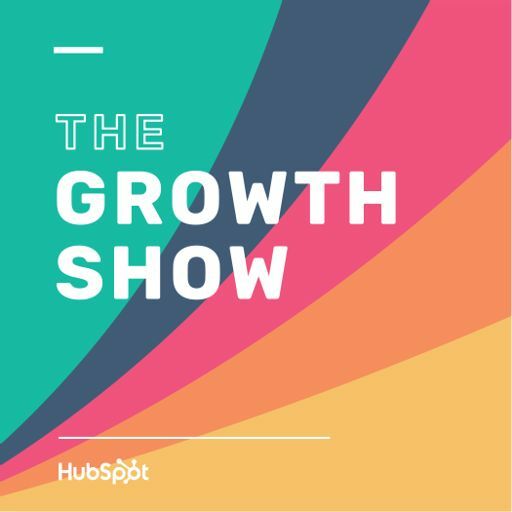 Gabby Cohen, SoulCycle’s VP of PR & Brand Strategy joins us on this episode of The Growth Show to share the story behind SoulCycle, including how they’ve been able to build such a loyal base of brand advocates that do everything from wear SoulCycle gear to chew SoulCycle gum.